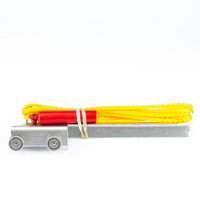 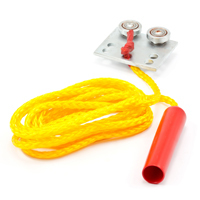 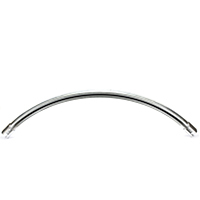 Below, you’ll find the materials needed to create a steel curtain track system. 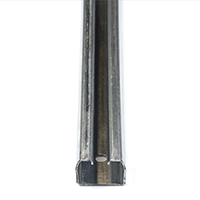 These parts allow you to create privacy room dividers with sliding curtains. 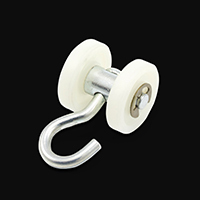 Items include brackets, clamps, wall mounts, curved ceiling curtain track, and wheeled curtain trolleys with hooks. 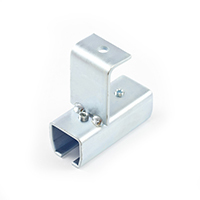 The track system is commonly used for industrial curtains in gyms and hospitals, and is suitable for indoor or outdoor use. 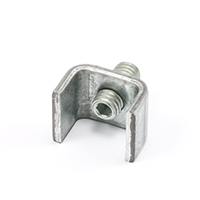 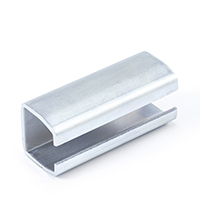 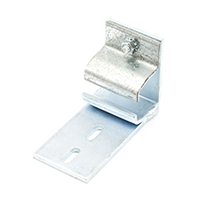 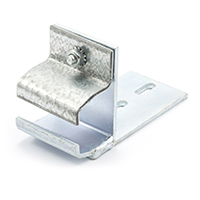 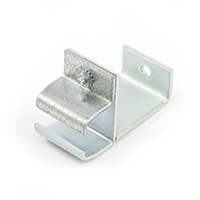 These roller track and carrier parts are made from heavy-duty galvanized steel for lasting durability and easy operation. 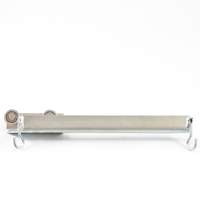 Shop all the materials you need to build a high-quality ceiling-mounted curtain track. 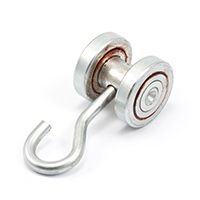 For curtains that weigh over 100 pounds, we recommend using a four-wheel steel trolley. 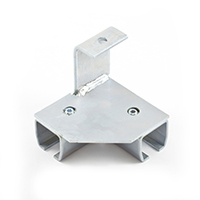 Check out our short video on roller tracks and carriers for more info. 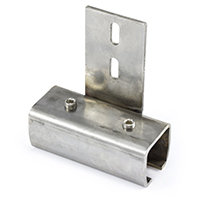 For fasteners, tools, and more, browse our extensive hardware collection.